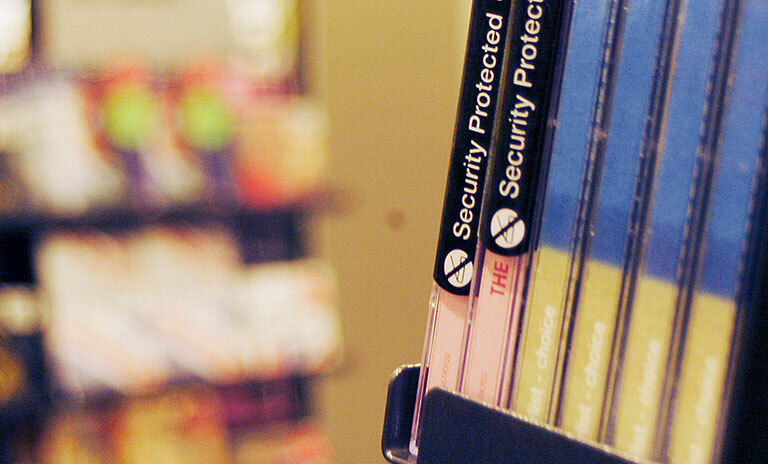 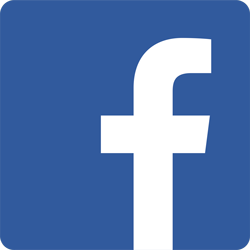 When it comes to protecting your business, you don’t want to take chances. 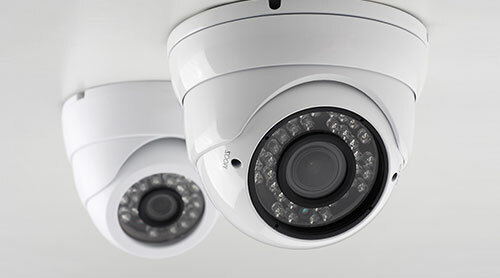 Fire or theft damage to premises, equipment, stock and data can disrupt your business for lengthy periods of time, affecting something even more valuable – your reputation. 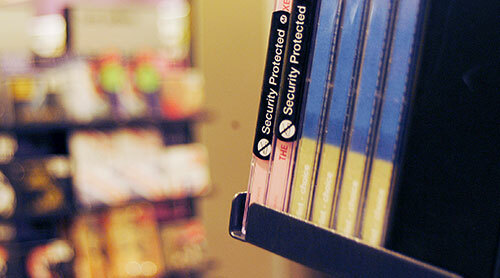 ​We’re proven. 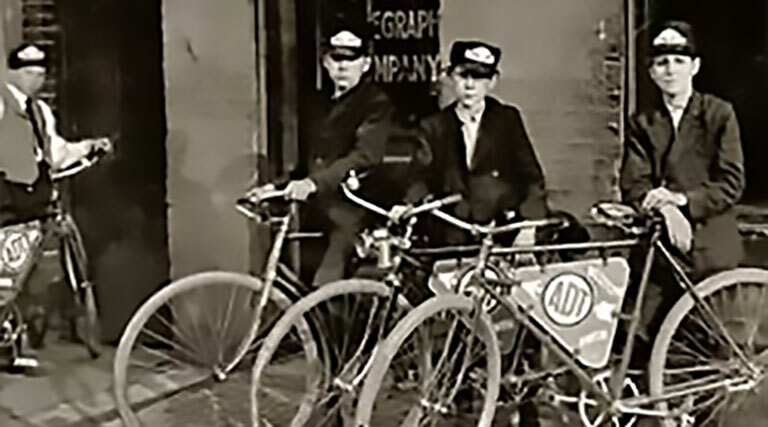 We’ve been synonymous with keeping homes and people safe for more than a century and a half. 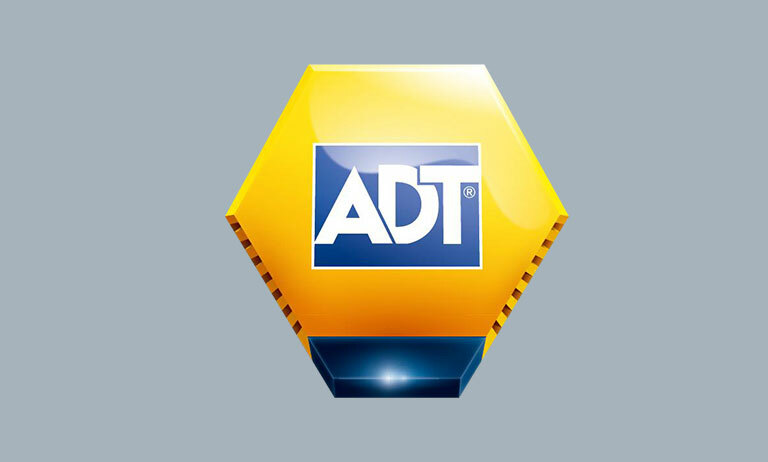 ​ADT is always there. 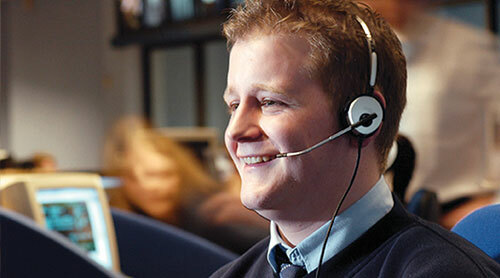 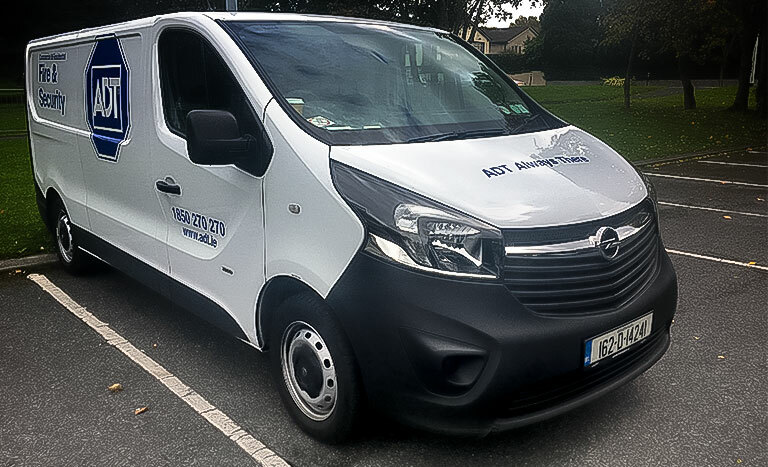 Our alarms are monitored and responded to 24/7 by our UK-based Alarm Receiving Centres. 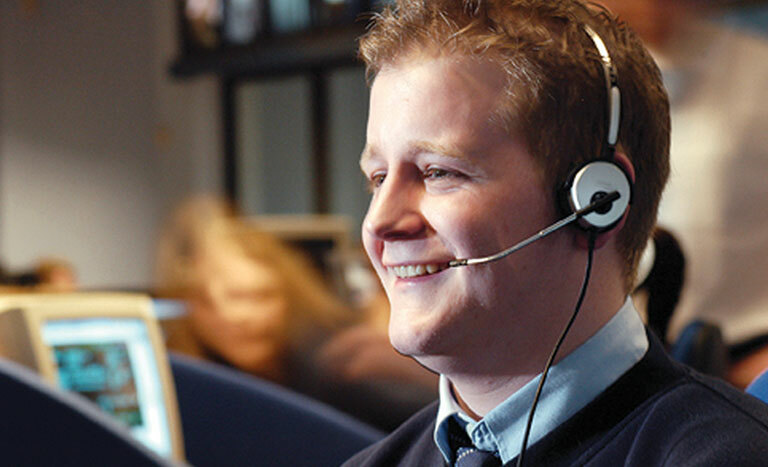 1,400 engineers across UK & I keep your system working by checking and fixing faults – 80% of the time problems are solved remotely. 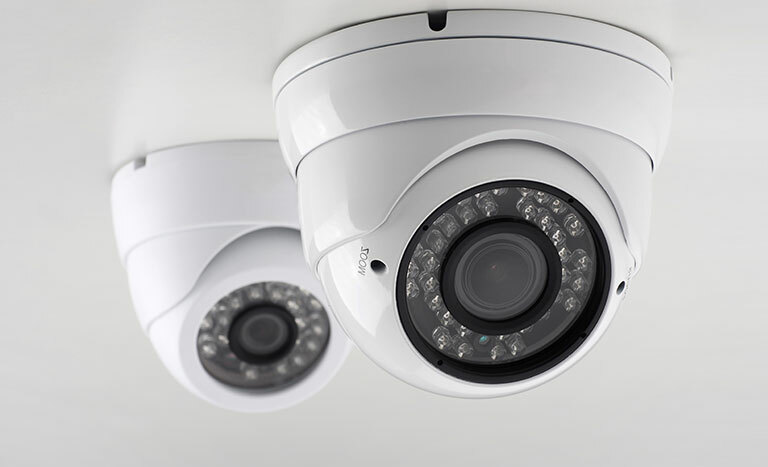 ​From monitored intruder alarms and smoke detection to carbon monoxide and CCTV, we can protect your whole property. 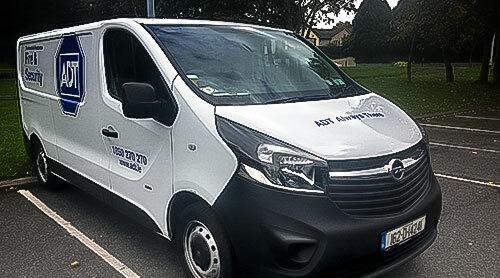 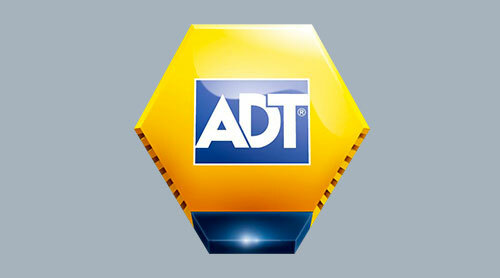 ​We’re proud to say that independent research showed 93% of burglars would be put off by an ADT monitored alarm.